Let me answer the last question first because anyone asking that clearly hasn’t seen Michelle’s income report, hello over $100,000 per month!!! 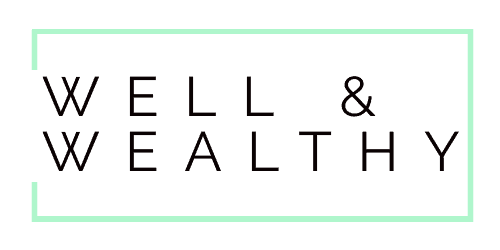 I’ve actually written a post explaining how six different personal finance bloggers including Michelle make money, which I recommend you check out. I do not just blog about my life. In fact I would challenge you to find one successful and profitable blogger who just chats about what they did that day. It’s basically impossible to make an income doing that. And now you’re like, so what the heck do bloggers talk about? Well truly anything, but with one vital factor. We are 99% of the time trying to solve a problem for our audience. Every single blog post is addressing an issue our readers face and providing a solution. You see apart from your Mum, who realistically is going to love everything you write about, no one cares about your hectic day getting the kids to school. What they care about is that awesome hack you discovered to get your kids out the door at double pace. Sure a blog post may begin with an anecdotal story but it always (should) ends with solving a readers issue! So no, no one is paying me to chat about my life, people are paying me to solve their problems. Anyway, now we know bloggers can make money and I’ve explained that bloggers are being paid to solve problems not just write drivel about their day. Let me explain exactly how bloggers get paid! There are six main ways that you can make money from blogging and I’ve seen all methods used very successfully and err not so successfully. Some methods works really well in some niches but not so much in others and it’s really up to you to figure out which methods you plan to implement on your own blog. I think everyone has heard of websites making money by displaying ads on the site. A few years back this was a very lucrative way of making money from a blog or any website. Nowadays ads are still a viable method of monetizing a site but you would not want to rely on them for your full income. Until you are hitting around 200,000 plus pageviews per month ad revenue can be quite small. See my post explaining how six different personal finance bloggers make money for real life numbers. But considering how passive the income from ads is, it can most definitely be worth having them on your site. I mean it might take you a couple of hours to get them set up but after that you really have to do nothing. So when you consider how much you could be paid for a few hours work, it truly is worth it. 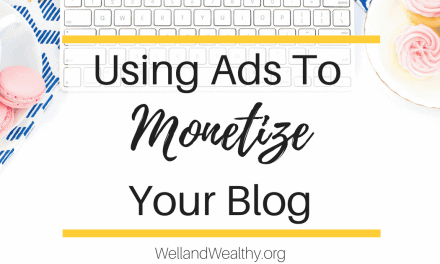 There are two types of ways to monetize your site with ads. You can join an ad network such as Google AdSense, which is the most popular method. Or you can sell ad space on your website directly to companies. This can be very lucrative but requires a seriously high number of pageviews so isn’t really appropriate for the beginner blogger. 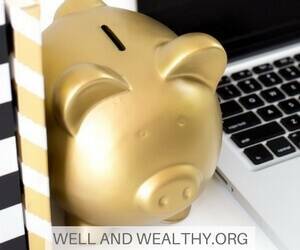 How 6 Personal Finance Bloggers Make Money Blogging! If you did click on that link in the intro to Michelle’s income report you would know that affiliated marketing can be incredibly lucrative. I mean she makes around $50,000 (or more) a month just from this method and sells a very popular (read; good and full of amazing info) course on how to get started with affiliated marketing. So what is affiliated marketing? Basically if there is a product that you use and love (please don’t promote anything you do not love) you can sign up to be an ‘affiliate’. Once you have been approved as an affiliate you are given a unique link to that product’s sales page. You can display this link in your blog posts, on social media, in emails (not Amazon links though) or in your own courses and eBooks. Then if someone clicks on your link and purchases a product you will get a percentage of the sale. So for example I absolutely love Suzi from Start a Mom Blog’s Income Journey eBook. Now if you click on the link on the Income Journey eBook you will be taken to the sales page for that product so you can learn more about it. If you then decided to buy a product from Suzi I will get some of the sale, I believe it’s around 30% to 40% so pretty decent. There is an affiliate program for practically every product out there. So whatever you blog about and love I can almost guarantee there is something you can promote. The great thing about affiliate marketing is that once you’ve inserted the links in the appropriate places the income is completely passive. Don’t be fooled, it’s a fair amount of work at the outset to establish yourself as an authority so people will actually click on your links, and this in itself can take from a few months to years. For more information I would advise you to check out Michelle’s course Making Sense of Affiliate Marketing because she is the undisputed queen of affiliated marketing. We all know that loads of bloggers out there offer amazing freebies. Like they should be charging level of amazing. There are free courses, ebooks, worksheets, cheatsheets, resource libraries, challenges, the list goes on and on… All to help you get better at blogging! Often I will come across these freebies about two weeks after I needed them. I mean isn’t that always the way. 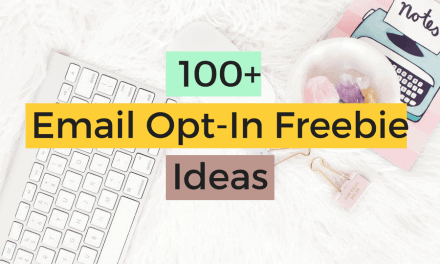 I have created the Ultimate List of Blogging FREEBIES which is packed full of over 100 blogging freebies (think free ebooks, worksheets, cheatsheets, courses, resource libraries, challenges, swipe files) created by 50 plus top bloggers. So you will have everything your need to start and run a successful blog in 2018! 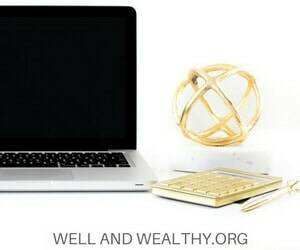 Just sign up below for access, or visit Ultimate List of Blogging FREEBIES for more info! Sponsored posts used to be the kings of blog monetization. Now don’t get me wrong in certain niches, such a food blogging, they still are. But they do have the potential to make your site look a bit spammy if not done well. First let me explain what a sponsored post is. Basically a company will contact you (or you will approach the company) and ask you to write a blog post on them or one of their products. In exchange for doing this you will be paid and/or will receive their product for free. Heads up, you know those Instagram influencers that make thousands off a single Instagram post, well that just a sponsored post but published on social media. Sponsored posts sound great in principle and they have the potential to bring in a lot of money. Especially for newbie bloggers for whom being paid $50 to write a blog post can be a serious boost. But if all you have over your blog is a load of posts promoting different companies and products. Well spammy comes to mind right! And how on earth will your audience ever trust you if all you ever post is opinions that companies who are paying you approve of? Personally I would recommend that you don’t do more than one sponsored blog post per month. As I said they can be a great way to monetize your blog but keep them few and far between and please oh please only agree to ones that are actually in line with your blogs message. If you run a vegan blog that’s all about not eating animal products don’t accept a sponsored post from MacDonald’s or a super popular beef burger restaurant. That’s just not authentic. What’s so good about SiteGround? A SiteGround review for non-techy folk! Personalized Blog Audits to level up you blogging biz and start making the income you dream about! Selling your own products is undoubtedly the most lucrative way to make money blogging and digital products are one of the most passive ways once the product has been created. You have probably seen different bloggers selling eBooks or online courses. Well just consider it may take them a month or two to create the product. But then once they have set up the sales page and appropriate funnels they can sit back and let the sale roll in. Note – A funnel is just where you try and create an obvious path for your reader to take on your site e.g. someone clicks on your Pinterest pin, they read your blog post, they sign up for your email freebie, you send them an email automation which includes some information about your product and then ideally they purchase your product. High value digital products (and anything you produce free or otherwise should be high value) can sell for anywhere between $50 and $400 or more. So if you had a product for sale for $150 and 20 out of the 10,000 people that visit your site each month purchased it you would be making $3,000 per month. This is very similar to selling your own products except the passive nature of the income is removed. You would set up funnels in a similar way and still have to market to gain customers. Many bloggers offer things like blog audits or social media management, particularly while their blog is becoming established. This is an excellent way to gain authority within your niche and additional experience whilst bringing in some income. However the un-passive nature of this income can put many bloggers off who got into blogging mainly to build passive income. 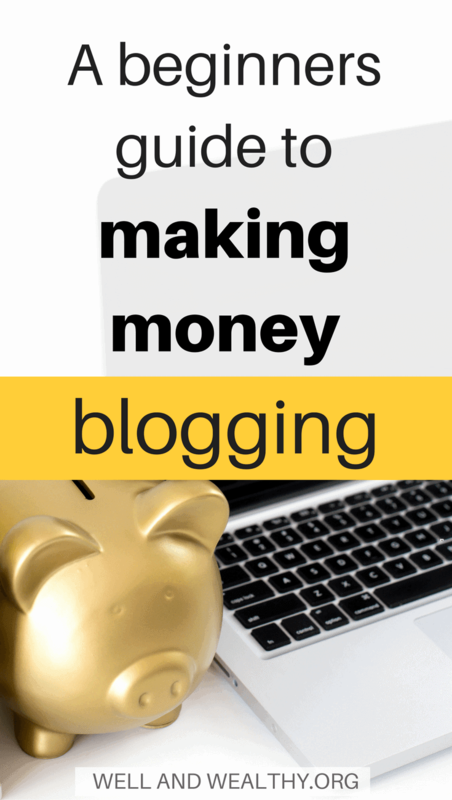 Want to make money blogging? Then your blog posts need these 15 things! 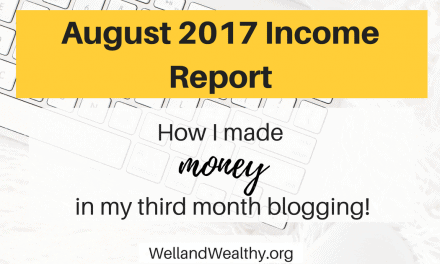 June 2017 Income Report: My first month blogging and I MADE MONEY!!! How to choose a blog niche and name that you love and makes you money! Many bloggers use their blog more of an advertisement of their abilities and skills. They may do this to sell services or their own products as discussed above but it can also act as a platform for them to freelance from. Of course you can freelance or act as a consultant in any niche. So a lawyer may set up a very professional blog that discusses their specialism in order to gain freelance clients. Many bloggers also work as freelance writers with their blog showing what they can offer. 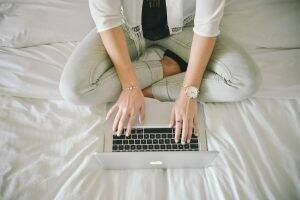 So if you have a skill you would like to start freelancing with starting a blog could be just the way to advertise your expertise to potential clients. 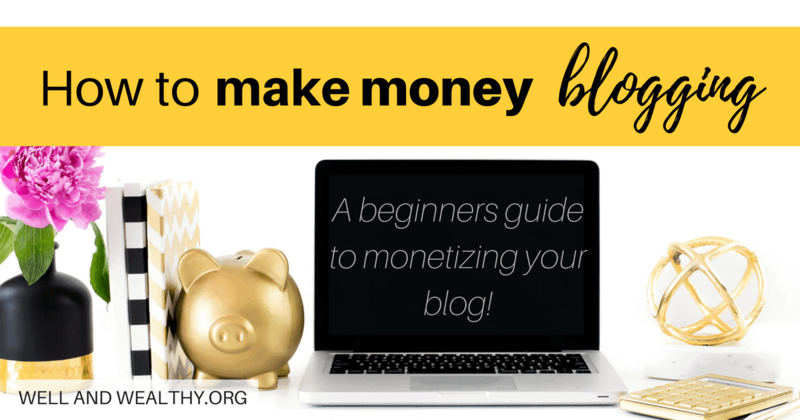 Hopefully there is no longer any confusion as to how bloggers make money from their blog. As you can see blogging has the potential to be a real career with masses of progression and income potential. Have any questions, or if you can think of other ways bloggers make money that I haven’t covered above? Comment below and let me know! P.S. Please pin this if you found it at all helpful! It would super help me out!!! 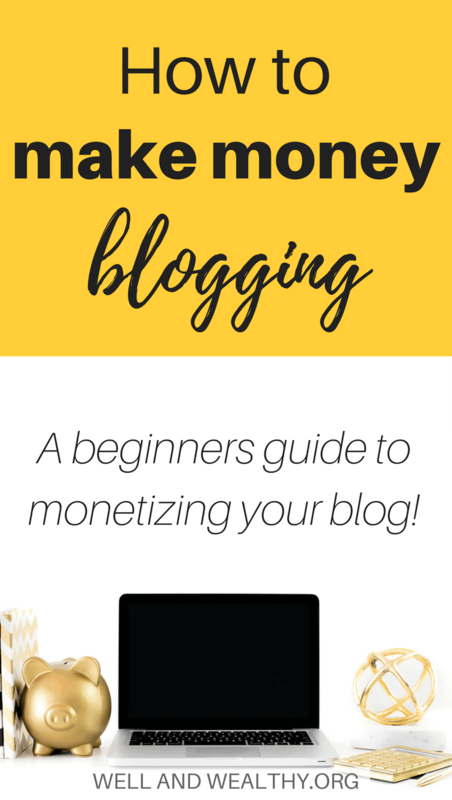 Thanks for sharing this guide on how to make money for bloggers, Sammy! I would say it’s a very accurate breakdown of the difference opportunities provided by blogging. I think new bloggers should try to let the most natural blog income opportunities present themselves in the early going. Since every blog is different, it’s challenging to know which is the best option for you. I’ve had success with a few sponsored posts, Google Adsense, and have earned a small amount from affiliates. Best of luck with your blog income going forward! 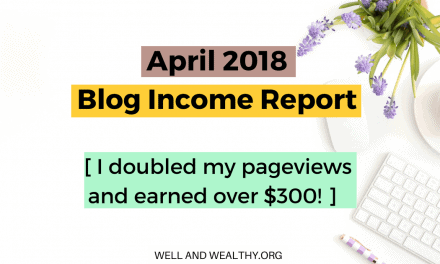 I definitely agree with you there, some blog types and bloggers just seem to get on better with certain types of income strategies. So far I’ve done quite well with affiliates and I hope to build on that in the future but I would also like to try out sponsored post. I’m glad you enjoyed the post!! !